So, my beautiful neighbor has a lemon tree. A healthy lemon tree. A tree that has decided that there are not enough lemon bars, merengues, and glasses of lemonade to go around, so it has gone into over production. And as such, (since we love a good lemon drop, and we are right here) we became the lucky recipient of about three dozen lemons a few weeks ago. I admit with some chagrin, i didn’t get to them right away and lost about a third of them to mold/squishy syndrome. So we chucked those into our front “yard” *really just an overgrown ivy sanctuary* in hopes that ONE DAY we might get a tree of our own so that we can REALLY make this town bow to our combined lemon power. 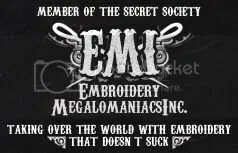 As it is, i’ll have to make due neighborly deposits. With the remaining lemons, i set a few aside for our respite worker, who enjoys a good pucker face, and the occasional lemony squeezins on her carne asada. That left me with @15 lemons. 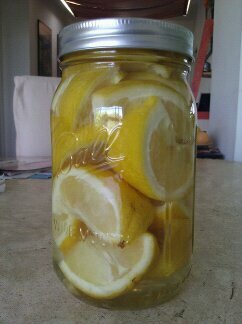 what the HELL was i going to do with 15 lemons that needed to be sqeezed TODAY? Then i remembered. Liqueur! 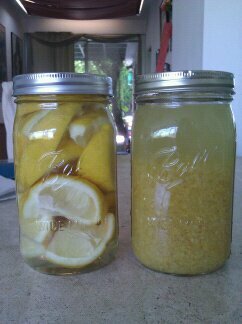 I had recently read a blog post on the MYRIAD blogs i read about making limoncello the easy way. 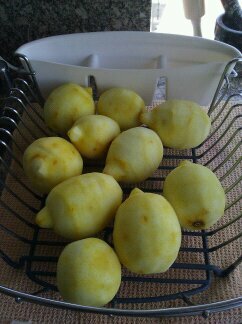 But that recipe called for those golden globes of perfection known as meyer lemons. That’s not what was sitting on my counter. Nope, i had a crowd of puckery pock-marked Eureka lemons. Good for squeezin on fish. But according to the recipe at hand, NOT good for this recipe. 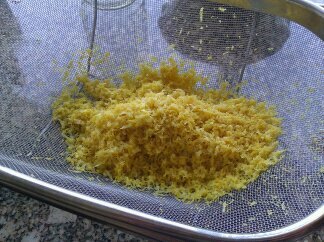 See, i was to use the WHOLE lemon–not just the zest, and according to 50% of the websites i scoured following this conundrum, i discovered that there are those that think the pithy part of these lemons will lead to a bitter liqueur. The other 50%, btw figured, meh–do it. Then i covered THAT with vodka. And i set them on a hidden shelf to just sit and…well…get lemony. I have noticed there are a few schools of thought about shaking as well. I always forget, so I’ll place myself in the “you don’t need to shake them” camp. In two weeks (i also found a BUNCH of different dates–so i settled on two weeks) i will take these lemony sleep-away camps and strain and add simple syrup and then set them on another shelf to sit until i am ready to open them–hopefully forgotten for a time so that they will grow in flavor. but trust me, when i need discerning taste bus to determine which one is more Lemony and which one is more snicket, I’ll put out the call. How did the experiment go? I looked through your comments to November 2011 but didn’t find an update. making it the traditional way created a liqueur with a much more rich flavor. The chopped in half method worked–but not very impressive as a stand-alone drink. great for mixing, but not much else.